In honour of Canadian Film Day, we asked Indigenous filmmakers and curators for some recommendations from the NFB's new Indigenous catalogue. Last month, the National Film Board of Canada launched Indigenous cinema, an extensive online library of over 200 films by Indigenous directors — part of a three-year Indigenous Action Plan to "redefine" the NFB's relationship with Indigenous peoples. 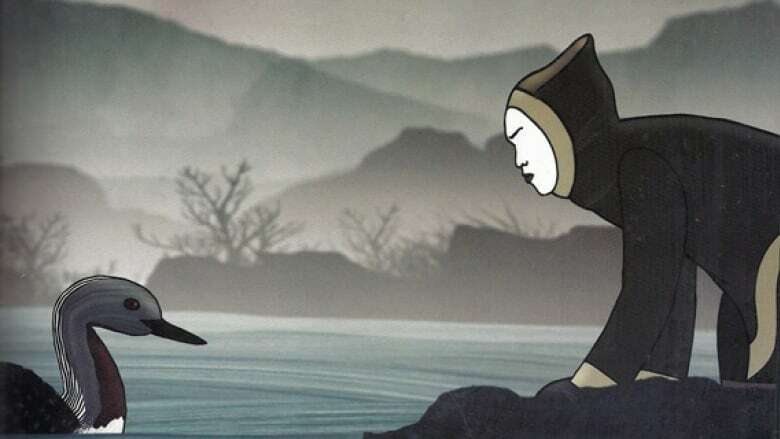 "Lumaajuuq is a beautiful film that tells the story of 'The Blind Man and the Loon.' For me, it is a wonderful example of the complexity of Inuit myth and legend that incorporates elements of animism with ritual and taboo. What I particularly enjoy is seeing Alethea Arnaquq-Baril (Angry Inuk, Tunnit: Retracing the Lines of Inuit Tattoos), who is best known for her activism documentary work, playing with narrative and doing it exceptionally well." To view the entire catalogue of Indigenous films at the NFB, click here.